As always seems to be the case over the past few months, the latest regarding Tom Brady affords opponents and proponents of the New England Patriots the opportunity to choose their own interpretation of the 40-year-old quarterback’s alleged fraying relationship with coach Bill Belichick. 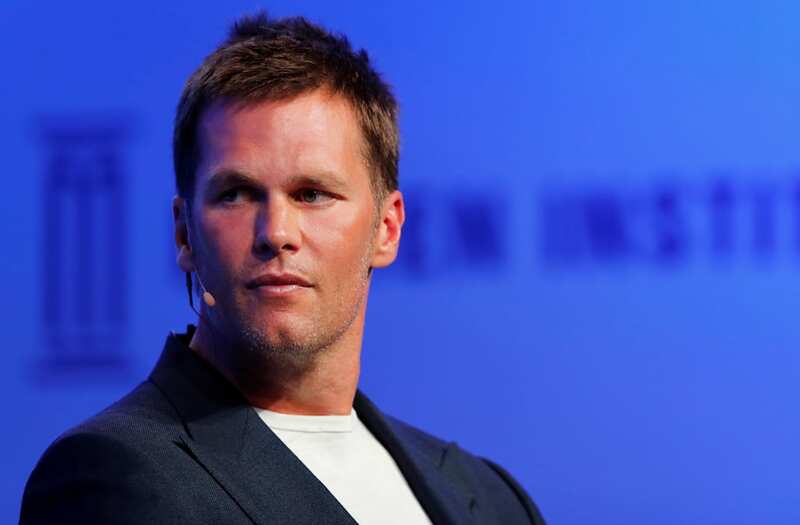 While his Patriots continue their offseason training program in New England, Brady appeared at the Milken Institute’s Global Conference in Los Angeles. The 40-year-old QB was interviewed in front of a live audience by sports reporter Jim Gray about a variety of subjects, including his future in the NFL. Those who take ESPN’s Seth Wickersham at his word — that Brady, Belichick and Patriots owner Bob Kraft are engaged in a power struggle that could end in a two-decade dynasty’s implosion — can point to Brady’s answers in response to questions about his Super Bowl LII loss and his general happiness. “Last year sucked,” said Brady, according to the Milken Institute’s Curtis S. Chin. “Are you happy?” asked Gray. New England @Patriots Quarterback Tom Brady. “I have my moments,” answered Brady, not exactly offering the answer one might expect from Gisele Bunchen’s husband, a man many consider to be the greatest quarterback in the history of football. On the other hand, who are we to ascribe happiness to an NFL player who has maniacally spent his career obsessed with winning and who is coming off a frustrating Super Bowl loss to the Philadelphia Eagles, punctuated by the question mark of Pro Bowl cornerback Malcolm Butler’s notable absence. Q: Your favorite Super Bowl ring? The Patriots are dead. Long live the Patriots. Interpret Tom Brady however you want. • Final grades: How did your team fare in NFL draft?